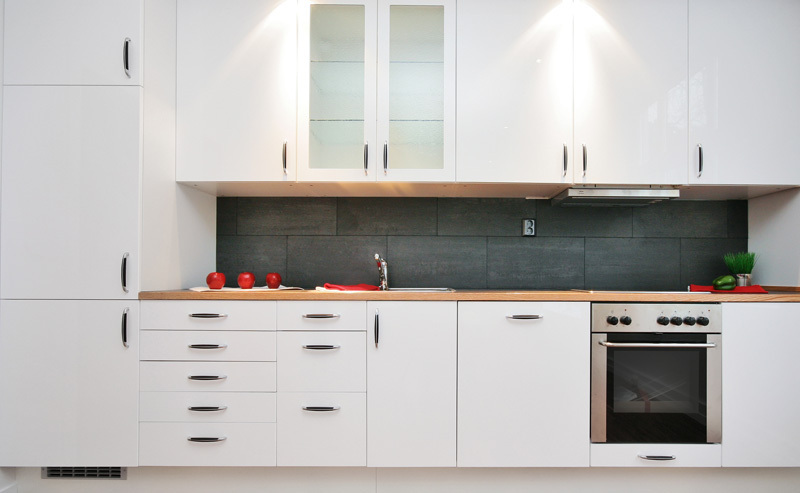 If you have questions about our services, read more about Absolute Kitchens (link to About Us) and our range of kitchen benchtops and products, or read through the frequently asked questions below. Q: Will you also install my new kitchen? A: Yes! At Absolute Kitchens, we provide a complete service from design to installation. Simply let us know your requirements and we can get started. Q: How long will it take for my new kitchen to be installed? A: Once you’ve finalised a design with us, your New Zealand kitchen will be installed in around 6 weeks. Q: Which areas of Auckland do you service? A: Absolute Kitchens can design, manufacture and install kitchens in the Waitakere, Rodney, North Shore, Franklin and Auckland area. Ask us about our in-home consultation and quote. Q: Do you also sell appliances for my NZ kitchen? A: Yes, we can also provide a full range of kitchen appliances if you require them. Q: How do I know which kitchen benchtop is right for me? A: This will largely depend on the style of your home design, and what budget you have to work with. Don’t worry; at Absolute Kitchens we have something to suit everyone, and we’re happy to meet with you to discuss what you want from your new kitchen. Q: Can you provide new kitchens for people on a tight budget? A: Of course! We have very affordably priced kitchen options within our range. Should you have an issue please do not try and remedy it yourself – call us first for advice. Most often it can be quickly and easily resolved. If you have further questions or would like to book in a free in-home consultation and quote, please get in touch with the team at Absolute Kitchens. What is the best number to call you on? "The Bitterness of a poor quality job lasts a lot longer than the sweetness of a cheap price."